First Printout Time Approx. 6.0secs. 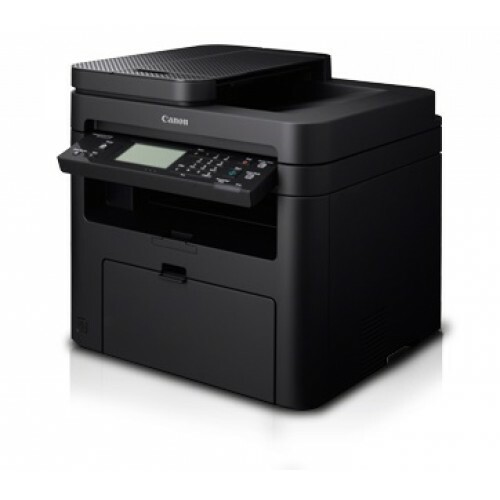 Canon imageCLASS MF246dn Laser Printer is such a exclusive printer which has multifunctional feature ,these are Print, Scan, Copy, Fax. 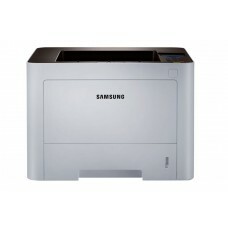 This is Multi Function Mono Laser type printer with 6-line Monochrome LCD Touch Screen. 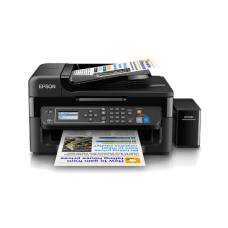 In this printer, print, scan and copy resolution is 600 x 600dpi.You can use A4, B5, A5, Legal, Letter, Statement, Executive, Government Letter, Government Legal, Foolscap, Indian Legal size paper in this printer with Plain, Heavy, Recycled, Color, Label, Index Card, Envelope type paper and also use Max. A4 size paper for scaning. this printer's first page print time is 6sec. 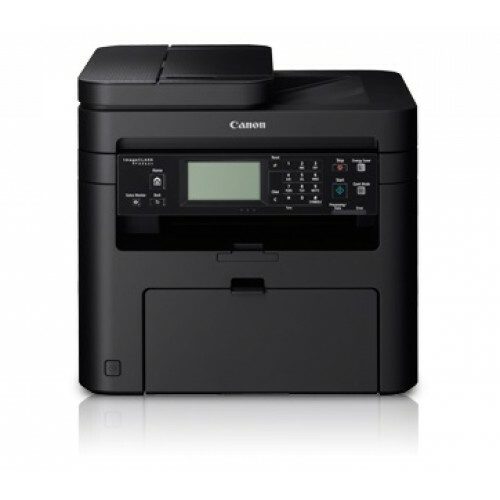 scan speed is 3sps (B), 4sps (C), copy speed is 27ppm, fax speed is 33.6kbps.Canon imageCLASS printer is built in USB, LAN interface. 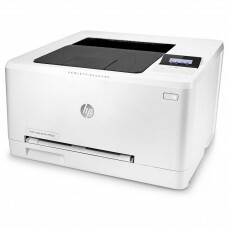 This printer's speacial printing features are 13.5secs. or less (From Power On) Warm-Up Time and Approx. 6.0secs. First Printout Time. 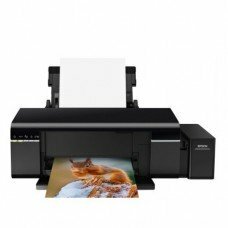 There are 250 Sheets input capacity and 100 Sheets output capacity in this printer with 03 years of warranty.